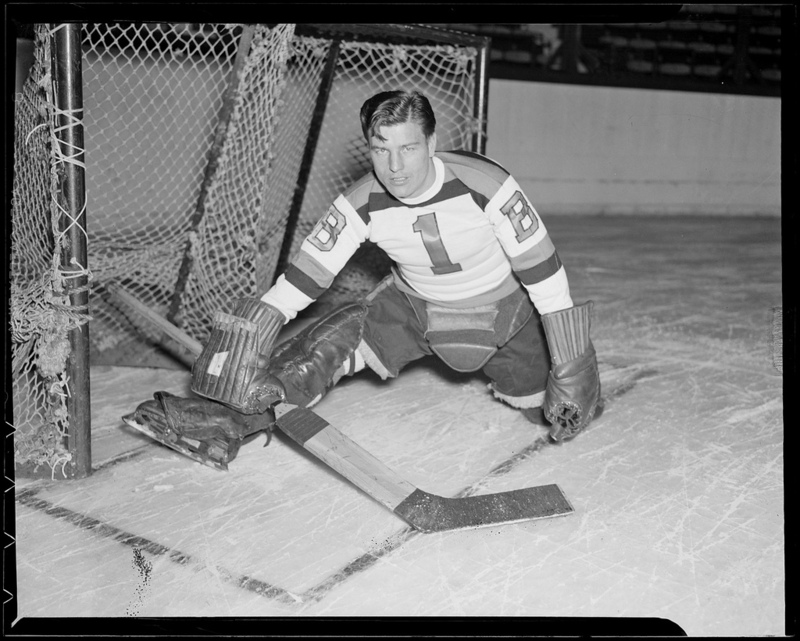 Boston goalie Frank Brimsek — they called him Mr. 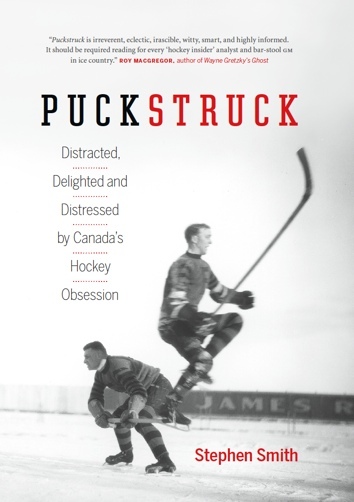 Zero — defended the Boston net for nine years between 1938 and 1949. Taking a break in 1943 to join the U.S. Coast Guard in their war effort, he served both in the Pacific and on Maryland ice, playing with the Coast Guard Cutters in the company of Art Coulter and Johnny Mariucci. Above, circa 1938ish, he occupies the net at Boston Garden.